Embraced by the lush and tranquil Harrington Forest, Dancerwood is the final release of its kind. Soon Harrington Grove will be complete - a community celebrated for the past 25 years and nationally recognised for its outstanding community planning and design, community development and sustainability. 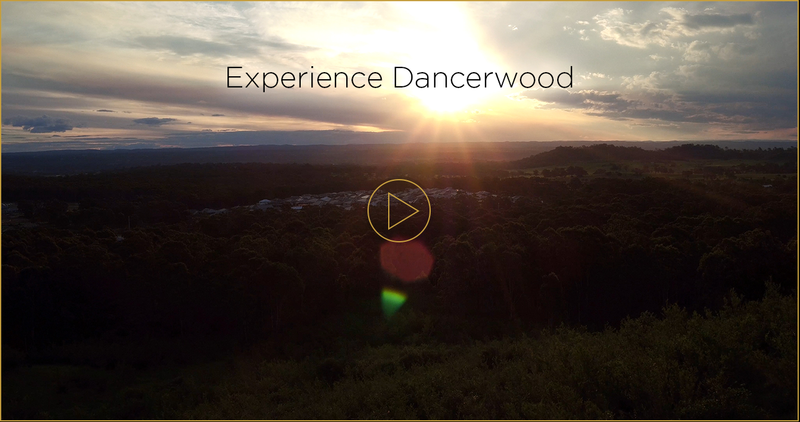 Dancerwood will be its own private sanctuary within Harrington Grove – where residents will experience a tranquil ambiance unlike anywhere else in the Macarthur region’s premier estate. A single entrance means no through traffic, ensuring it is quiet, secure and secluded while remaining close to all desirable amenities. Combined with the generous size of the land and the leafy surroundings, Dancerwood is a truly enchanting enclave and unique offering. This opportunity will not come again.